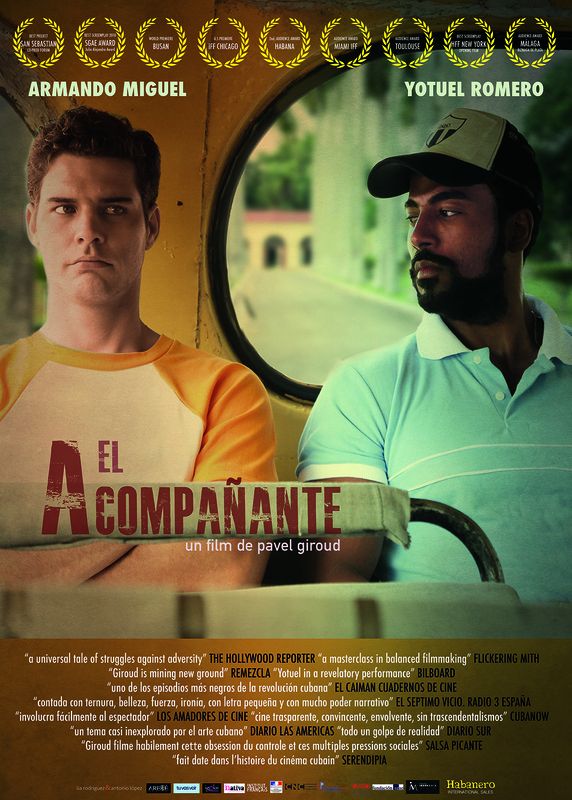 Set in 1988 Cuba as the government dispatched HIV patients to AIDS centers under military rule, The Companion narrates the unlikely friendship between a boxing champion and a conflictive patient. 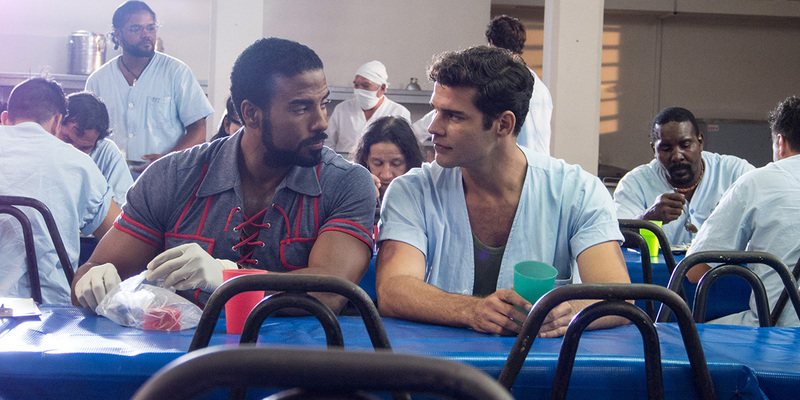 As a “companion,” Horacio is supposed to keep an eye on Daniel -the most conflictive patient in the ward- and get him to comply to the regulations. Their interests immediately collide as Daniel is set to spend his last days in freedom and is ready to do anything to make this happen. Pavel Giroud was born in Havana. He graduated from Cuba’s High Institute of Design. His first feature The Silly Age (2006) was selected Best Cuban Film of the Year by the Cuban Critics Association. Other credits include Three Times Two (2004) and The Companion (2016), which won the Best Project Award at San Sebastian’s Europe-Latin America Co-Production Forum for its screenplay. The achievements in Public Health and Sports are two of the crowning achievements of the Cuban Revolution. They have been a symbol of purity and honor, something the Cuban people are proud of, to justify and compensate for many of the shortages the nation dealt with for more than half a century. The Companion is not a very complacent film in this sense. It does not pretend to showcase either medical achievements nor sporting feats. The story deliberately enters into an ethical gray area to examine human condition when faced with extreme situations. It focuses on two fallen heroes connected by the same goal: to get back on their feet after a hard fall. To go back to the past to shed light on the present is becoming a constant of my work. This film is no exception. Many facts that took place in the 1980s were simply buried or forgotten because they never managed to make the big news corporate headlines. Today keeping a secret is much more difficult since the leak can spring by a blogger in seconds. To retrieve those facts, in particular those that happened in a country like Cuba, is a strong creative motivation of mine. In spite of the fight scenes and the fact that one of the main characters is a boxer, The Companion is not a boxing movie. It is not a prison film either, although action takes place in among armed guards, doctors that wear military uniforms under their white coats and characters who are constantly plotting escape plans. It is based on historical facts: Cuba was indeed the only nation in the world that mandated universal HIV testing and enforced isolation of all HIV carriers. It is not, however, a historical drama. My intention was to make a humanistic and moving film that will most likely not force you to grab a handkerchief to dry your tears, but that will make you feel like reaching for the hand of whomever is beside you at the movie theatre and just hold their hand with all your heart.